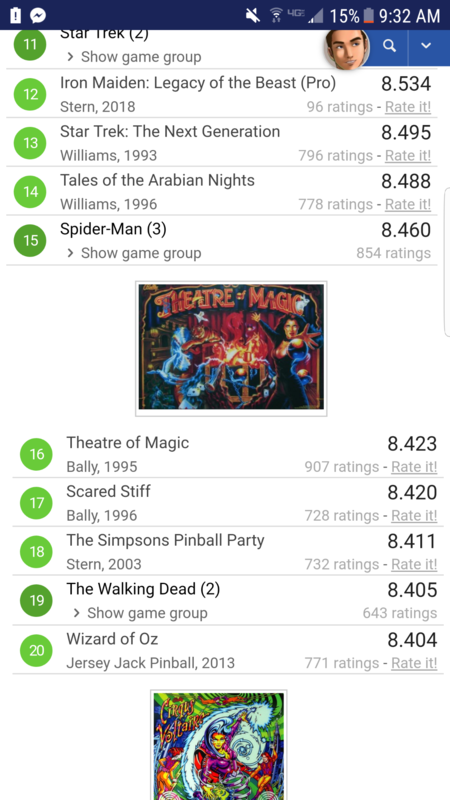 » Forum » All Pinball » Is The Wizard of Oz really a Top 10 game? » Is The Wizard of Oz really a Top 10 game? Is The Wizard of Oz really a Top 10 game? There are 85 posts in this topic. 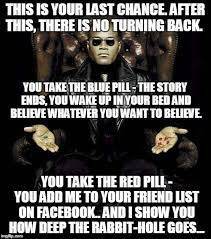 You are on page 2 of 2. Had one here for three years and I can honestly say that I would not put WOZ in the top 100. TOM, TOTAN and DI are all above WOZ in the Top 100 and I feel the same about them also. OK so what are the other 97 ? That would be really easy. Heck I could name 50 EMs that I enjoy playing more and therefore I'd rate above those four. Owned and sold. I'd consider somewhere in the top ~25. For me, it became a little too predictable. It's a personal preference, but I did not care for all the play in the upper playfields or the flow of the game. Battling the witch never got old, though. That "mode" is amazing and is one of the best in pinball. My brother and I had a discussion the other day whether The Wizard of Oz deserved a higher ranking than where it sits today at #20. In our opinion, we both agree that it should. I myself would rate it in the Top 10. Our thoughts for the "not as high ranking" were due to multiple factors such as a unappealing theme to some, light board issues, mechanical parts breaking after minimal play, trolling reviews of those who never even played the game, etc. What are your thoughts? Would you still rank the game the same way you did four to five years ago? Does it deserve a better ranking today if you just played it for the first time? Does it deserve Top 10 in your opinion? I appreciate anyone and everyone chiming in. All opinions welcomed. **Side Note: I accidentally fired off this post without adding a few more options in the poll. I was going to add Top 100 or outside the Top 100. My apologies. The question is not to know if woz is a top 10, 20 or whatever, but to know what are the best games for your tastes. When a pinball fellow says Woz blows MM, that makes me laughing as I do not have the same tastes than him. For me, woz is not a top 10 but is beautiful and deep. Light show is awesome. But Rules were too deep and difficult to understand for me. I prefer more brutal games with short ball time with shallow or easier rules to understand but challenging to master ( TWD, MM, Met..) and fun to play with the one more game factor. I ended to think that woz was not fun to play. Play it a lot before buying is the best way to have your own opinion but not always easy to do. Great game. Very deep rule set, a lot of great shots and well built. Just plain fun. WOZ is a keeper for me and definitely a top 10 game IMO. Not to me, not even close to being in my top 20 but as for the pinside ratings? who the hell cares. I couldn't vote in the poll because their was no choice for it. As a former owner, I can say that it doesn't quite break the top 100. You have a few odd choices in your top 13 there. As time goes by, it only raises in my personal rankings. The game is incredible in all aspects. Everything from the attainable but challenging mini wizard modes to the crazy hard to get to stuff, it's all quality. Every time you see something new, it's a thrill that few games can even come close to matching. WoZ doesn't just throw generic multiballs at you, it constantly finds new twists to bring to the table. Love the theme and the machine looks beautiful but I can't say much else positive about the game. Gameplay is really not very good! You guys find you need a spotter when playing JJP games? So much going on so fast I barely have time to grasp what's being shown on the LCD screen. I just use a quick glance technique. Once you learn where stuff is it's pretty easy to keep up with what's happening on the screen. WOZ is a fantastic game imo. When I owned I raised the pitch to 7.0, raised flipper strength, and found it played fast brutal and fun. Shots were very satisfying. Rules were outstanding. Tons of stacking, tons of breadth, lots to explore and achieve. If I had to knock the game in anyway, and I really am only nitpicking here; I would say there is an imbalance in wizard mode progression; too much battle the wicked witch, and not enough of the other stuff but settings are adjustable. Do tell. Expand to us your nay. All I know is that I wouldn't trade my Alien for a WOZ (Just based on gameplay alone). Great game. Top 15 for me. It’s by far the most played pin of my collection at parties. Deep rules and stunning effects. The lcd monitor was a groundbreaker for pinball. Not even close to the top 10 IMO. Beautiful pin, but boring as hell. No shot on that game feels particularly satisfying. And star wars is better. WOZ is top 20 for sure. And star wars is better. Star Wars doesn't belong in the same conversation as Wizard of Oz. The two games are miles apart in quality. Not that you can't enjoy Star Wars, but that one has a lot of fatal flaws. Close to the top 10 for me, but I understand how the game divides people. Plus if at home you learn the callouts and changes in music well enough so that between that and the insert lights (which are actually pretty well organized for looking like they are all over the place at first glance) you can easily know where you are at any point in time. I think the only things I look at the screen for during play is a munchkin or haunted mode + timer, my gems collected towards battle the wiked witch (agree it’s one od if not the best modes in pinball) and maybe how many winki guards are standing. I like Star Wars. It's pretty fun but if I were to choose between the two, it's WOZ. That's for you to decide but I would be hard pressed for me to find anything as exciting as the sequence and melting the witch. I actually melted the wicked witch for the first time last night. Wow was that satisfying! The shots in that mode are perfectly laid out, especially when the ball drops from the Munchkin Land playfield, falls next to your side flipper for that final hit. Just PERFECT. I also enjoyed that you get rewarded with a 5-ball multiball afterward. If you can’t recognize the brilliance of this machine, you might need to revisit everything about it. When the theme was announced, even I scratched my head about it. Not since Pat Lawlor did Twilight Zone, has another pinball machine excessively hit all the marks of greatness in all categories. 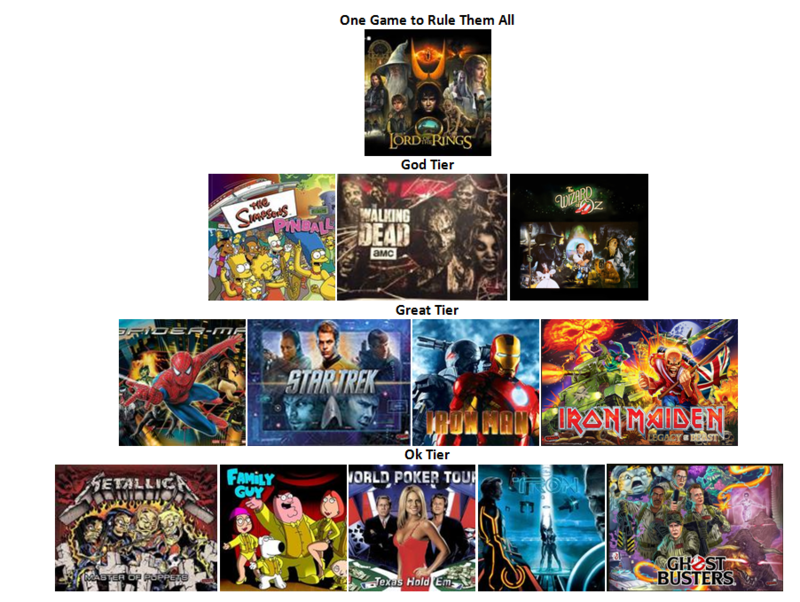 Some of the games in the top 10 list are masterpieces in their own right but they are very simplistic (MM,AFM,MB). Arguments against WOZ are very weak. One that would have any validity is you might not like the theme. Otherwise,it is a gem of pinball history. That's a good post...except I don't care for TZ either. I've tried and tried...just don't care for it (or WOZ). Same here. Both are good themes for me, but I just don't care to play the games. I would play WOZ before TZ though.